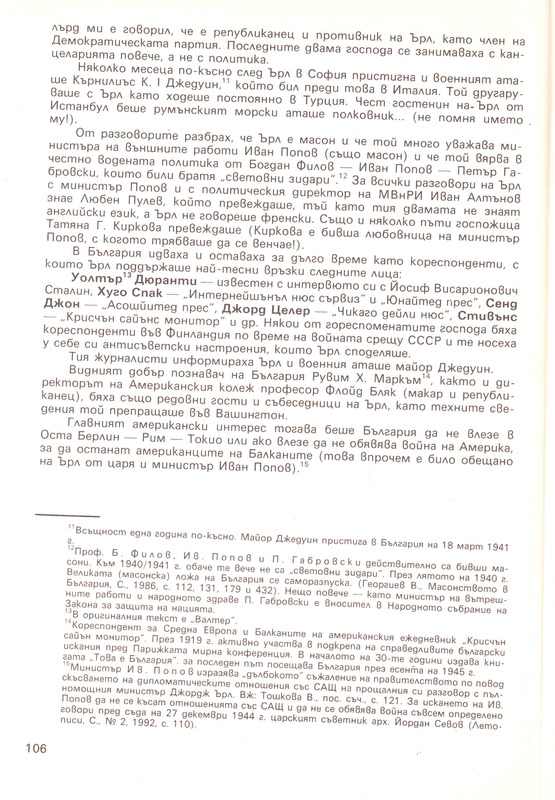 Nickolay G.Kotev, Vanjo Valkov. 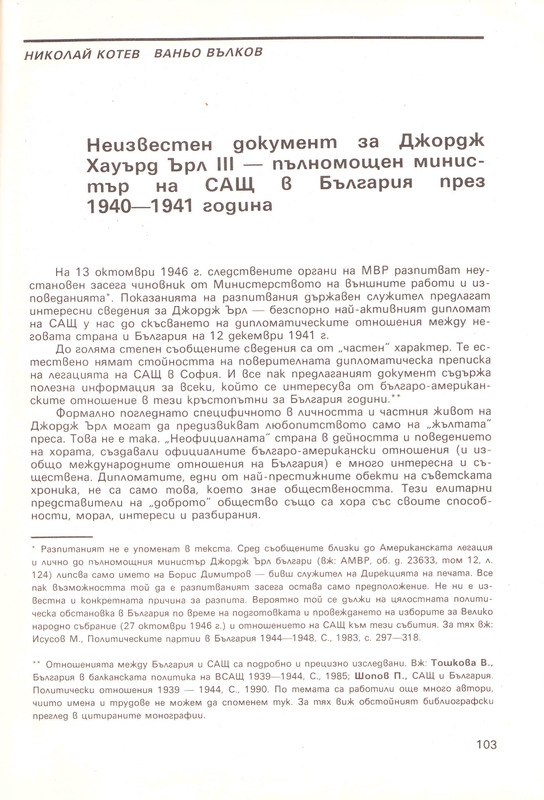 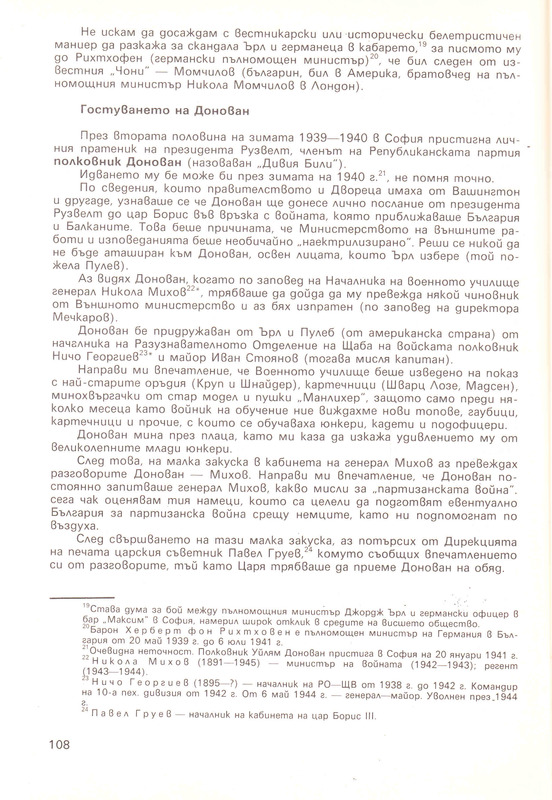 – George Howard Earl`s unknown document, charge d`affaires of the USA in Bulgaria during 1940-1941. 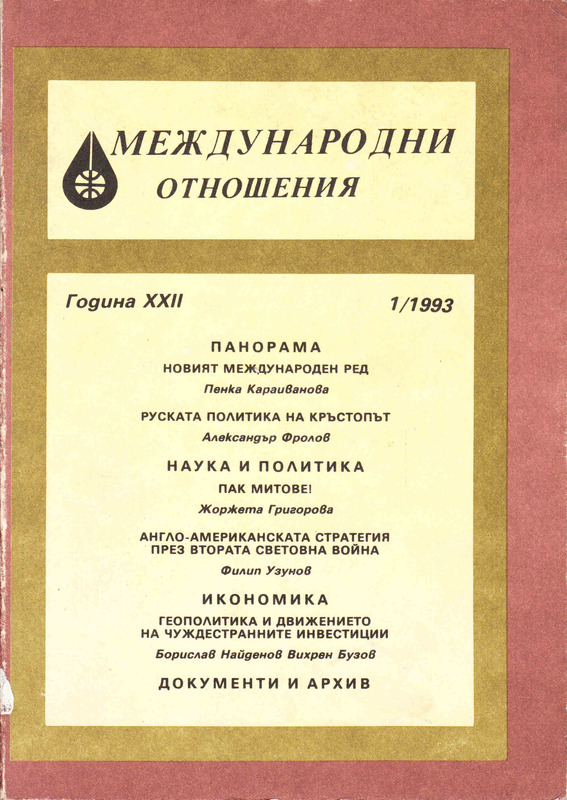 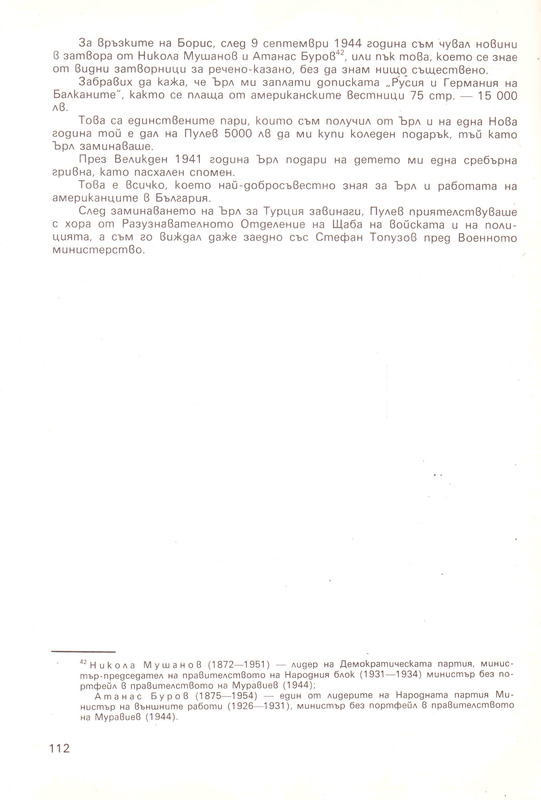 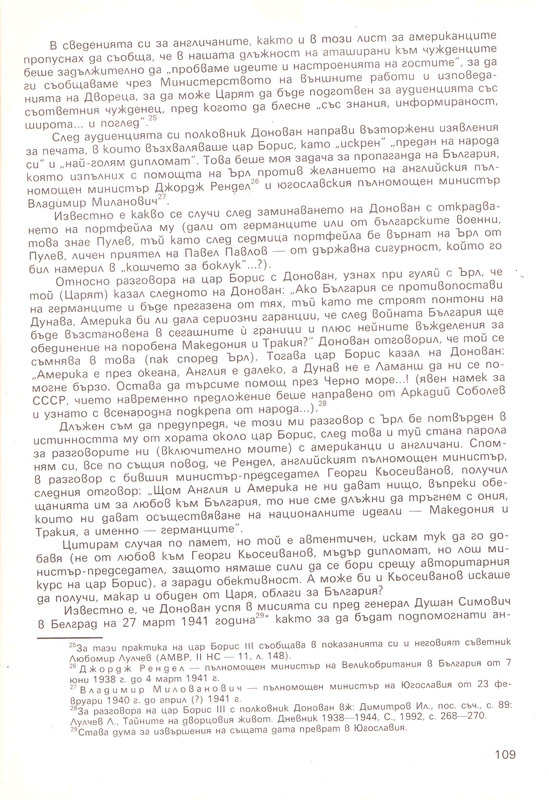 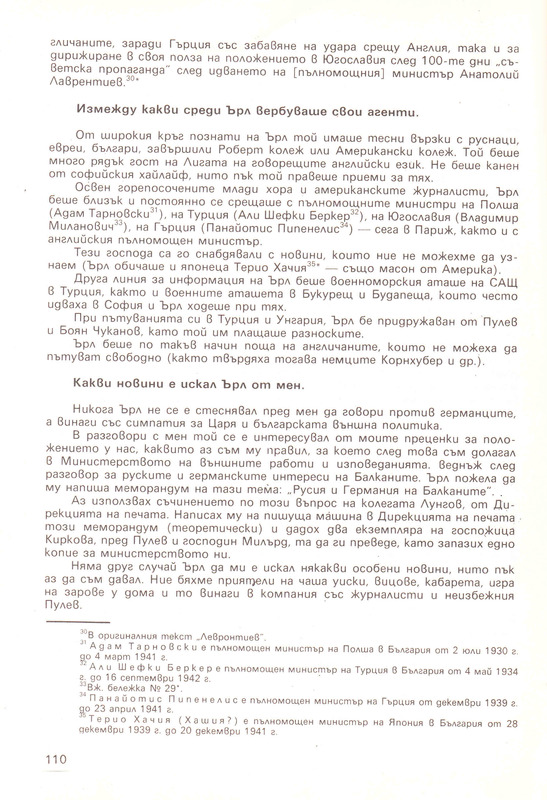 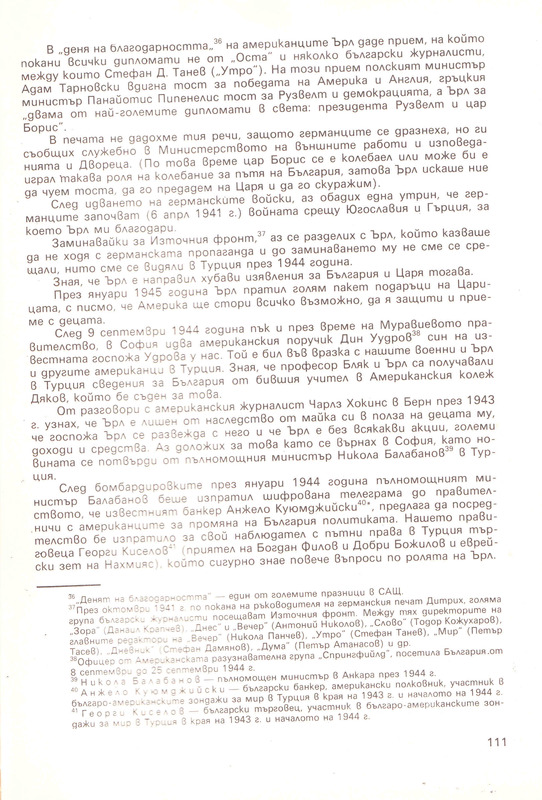 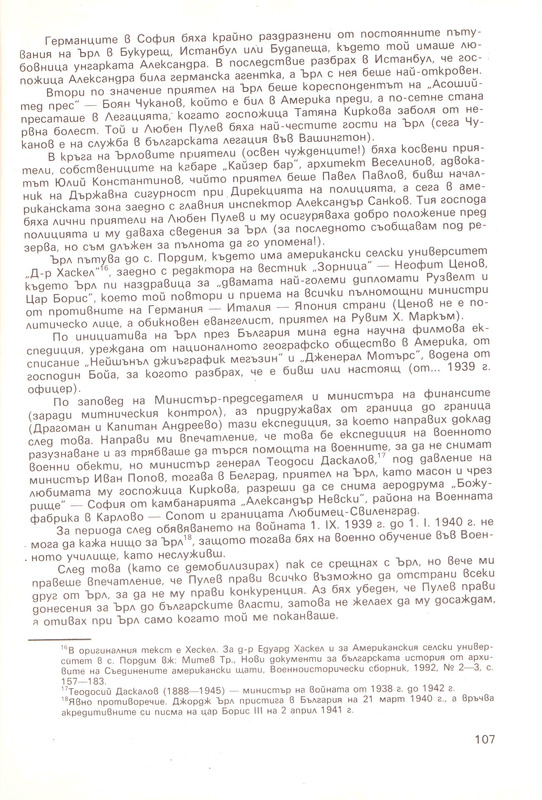 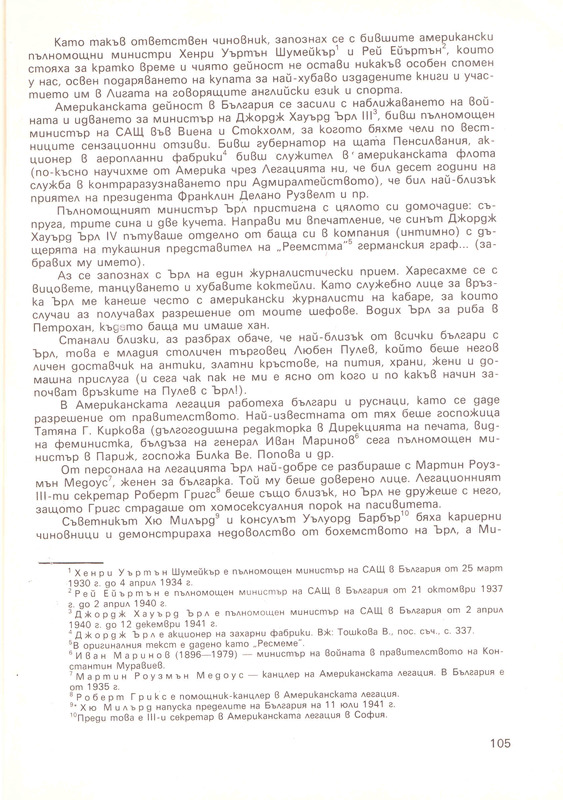 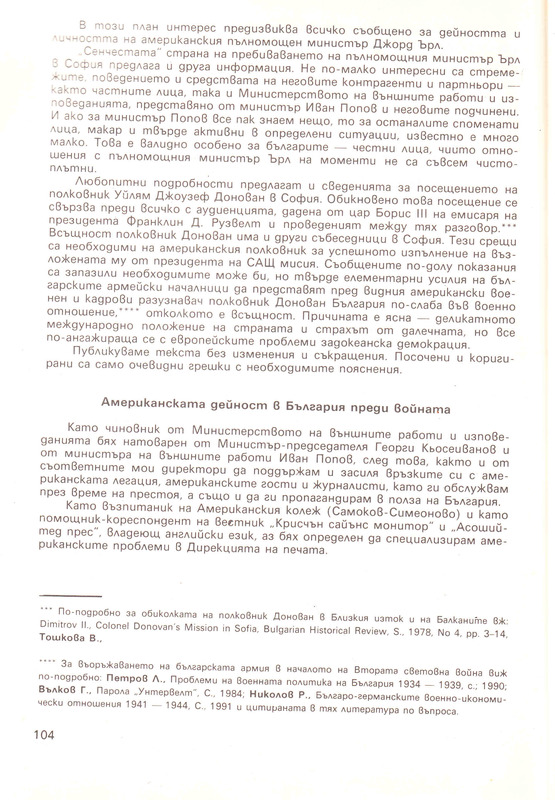 – in journal “Mezhdunarodni otnoshenija” (“International Relations”), Sofia, 1993, № 1, p.103-112.